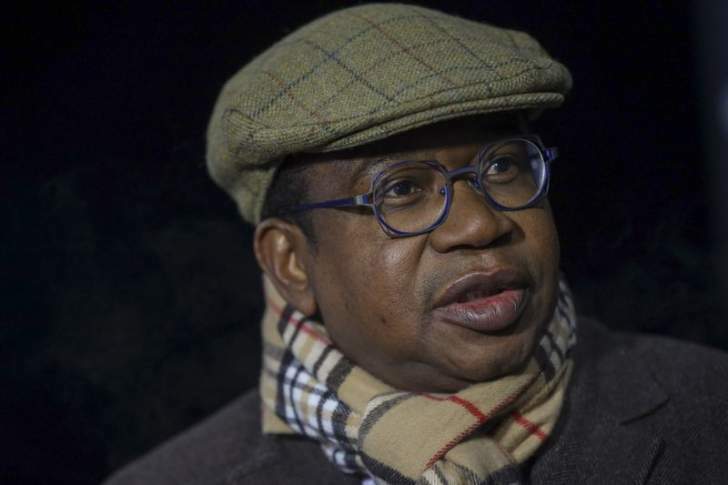 Finance minister Mthuli Ncube is this week making frantic efforts to warm up relations with multilateral creditors as Zimbabwe continues its search for US$1,2 billion to clear World Bank arrears despite the United States extending its restrictive measures on the southern African nation. The country's debt and arrears clearance plan suffered a major setback on Monday after the United States, which is the majority shareholder of the World Bank Group, extended sanctions on Zimbabwe. Ncube left Harare for Washington on Saturday where he is expected to meet moderate US congressmen, International Monetary Fund and World Bank officials. Ncube's visit was a follow up on the World Bank/IMF annual meetings where he told IMF chief Christine Lagarde of plans to meet US Treasury Department officials. Reserve Bank of Zimbabwe governor John Mangudya, who is also part of the country's reengagement team this week told Business Times that the exercise was yet to be completed. He did not travel to Washington. "The external debt arrears clearance programme which is an integral part of Zimbabwe's re-engagement drive is an ongoing process. It is work in progress as we continue to forge ahead with the desire to reduce the country's indebtedness," Mangudya said. "Re-engagement is ongoing and we are still in the market looking for money to pay off the World Bank arrears." The country is saddled with a debt stock of $16,9 billion, with external debt accounting for approximately $7,4 billion. Zimbabwe owes the World Bank $1,3 billion, AfDB (US$680 million) and US$308 million to the European Investment Bank in arrears. In the international financial architecture, the IMF, the World Bank Group and the AfDB enjoy a preferred creditors' status under a Pari Passu rule, which means their arrears have to be simultaneously cleared first before any other creditor could be considered for payment. This makes it a tough task for Zimbabwe to clear its international arrears without a payment plan approved and supported by countries such as the UK, USA and other Western nations. The impact of sanctions imposed by the US have also created a difficult situation for some local firms and state-owned entities to carry out business with the world. The US imposed sanctions on Zimbabwe nearly two decades ago citing a breakdown in the rule of law but government has insisted it has made huge strides in opening the democratic space, since the resignation of long-time leader Robert Mugabe in November 2017. Zimbabwe's hope for a reprieve was dashed when US President Donald Trump on Monday extended the restrictive measures by another year. "On July 2008, the President issued Executive Order 13469, which expanded the scope of national emergency declared in Executive Order 13288 and authorised the blocking of property of additional persons undermining democratic processes or institutions in Zimbabwe," Trump said. "The actions and policies of these persons continue to pose an unusual extraordinary threat to the foreign policy of the United States. For this reason, the national emergency declared on March 6, 2003 and measures adopted on that date, on November 22, 2005 and on July 25, 2008, to deal with that emergency, must continue in effect beyond March 6, 2019."